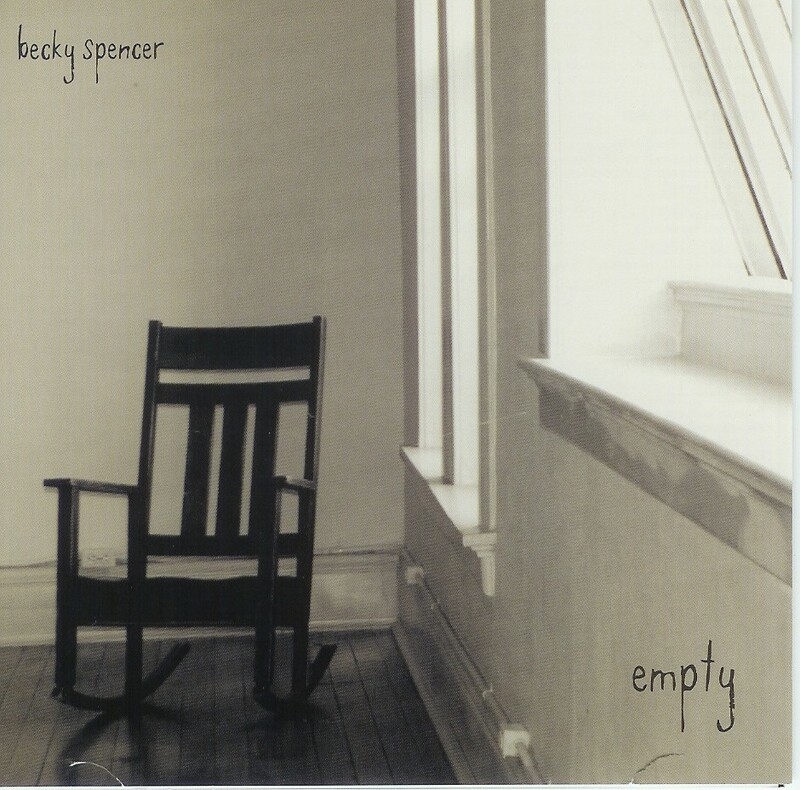 Empty souls are filled with Becky's latest release of 12 original songs. Becky's tight vocals on these 12 original songs will inspire you to love the Lord more deeply and serve Him more fully. "Empty" "I Want You" "The Coldest Winter" "Hangin' on Every Word" "This One Is Born in Zion" "You Rain" "Till Love Lives Again" "You Speak the Truth in Love" "Fresh Wind, Fresh Fire" "Please See Me" "Well Done" "You Are Lord"